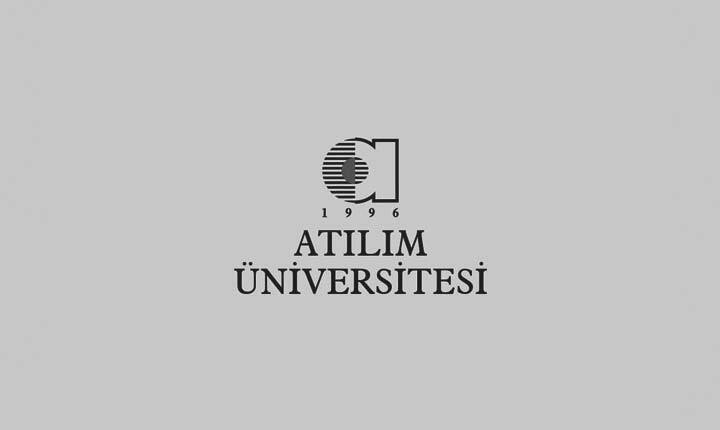 Faculty of Management is one of the oldest institutions of Atilim University. We adhere closely to our University’s main principles: we endeavor to train and educate our students to ensure that they all become very efficient and capable individuals in their fields of study as well as in their professional life following their graduation. It is also our endeavor to make sure that our students acquire and develop a high degree of social responsibility. Our academics, who have obtained their training and education from respected national and international universities, do their best to produce up-to-date-knowledge for the use of our students. Our Faculty has grown steadily since its establishment in 1997-1998 academic year both in terms of the numbers of departments as well as the students admitted. Some of the departments at our Faculty delivers education in Turkish, while the language of medium is English in most of the departments. In order to internationalize our Faculty, we have set up Erasmus exchange agreements with a number of European universities and we are in the process of establishing further Erasmus ties to others. I would like to point out that our University in general and our Faculty in particular has become a hub for foreign students, something we do our best to carry on further. We organize a number of conferences and seminars to ensure that our students acquire up-to date knowledge as well as first-hand experience of business life at a very early stage. We cooperate with companies and institutions so that our students get real life experience in business world. We provide our students with every opportunity to work part-time in their senior junior and senior years to be better prepared for work following graduation. I would like to emphasize in particular our cooperation in this respect with the Sheraton Hotel and Convention Centre, one of the best known hotels in Ankara and the Ankara Logistics Base. The Diplomacy O’clock conferences, by which we invite resident ambassadors in Ankara and visit foreign dignitaries, offer our students a unique opportunity to get together with foreign officials and hear their point of views on various issues. Equally, The Conference Series on Entrepreneurship also bring our students together with leading entrepreneurs and hear their success stories throughout the academic year. İş Kurumu – İŞKUR) that keeps our students posted of all employment opportunities while studying here. For further information about our Faculty, do get in touch with me and the other academics, in particular heads of departments. TURİZM VE OTEL İŞLETMECİLİĞİ BÖLÜMÜ ÖĞRENCİLERİ 20 ÜNİVERSİTENİN KATILDIĞI AŞÇILIK YARIŞMASINDA İKİNCİ OLDULAR!..